Shah Rukh Khan’s Zero was released on a massive scale in about 4380 screens in the domestic market. The festive season and intense promotions done by the entire cast and crew had built huge expectations. But the movie has managed to garner about Rs 20.14 crores which is lesser than what was expected of a big budget Shah Rukh Khan starrer. The movie which was supposed to have ended the year with a bang has opened at a number which is not great. 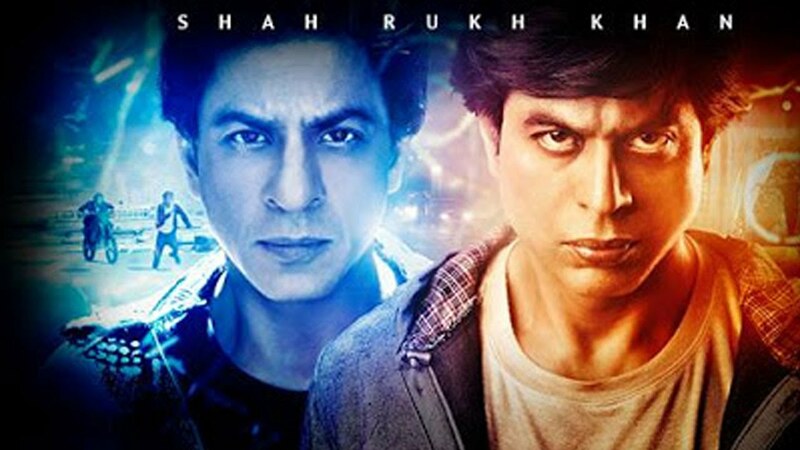 In this box office analysis, we take a look at the opening day collections of Zero while comparing the same to Shah Rukh Khan’s previous releases. The movie is ranked number five with Happy New Year still being at number one, followed by Chennai Express, Dilwale and Raees. Zero failed to beat the Day 1 collections of Happy New Year which opened at the staggering Rs. 44.97 crores, Chennai Express which garnered Rs 33.12 crores, Dilwale which brought in Rs. 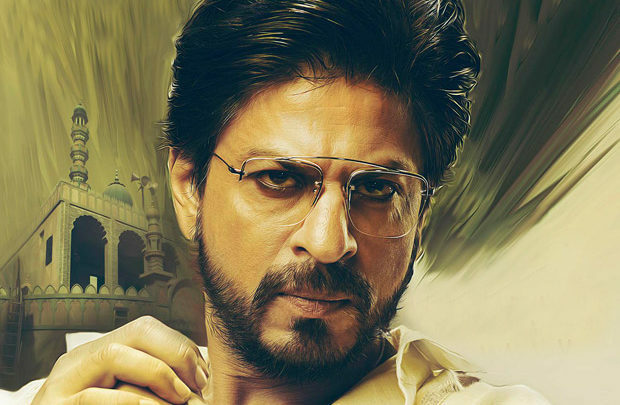 21 crores and even Raees which had first day collections estimated at Rs. 20.14 crores. Going by the first day trend, the movie will have to pick up over the weekend because Ranveer Singh’s Simmba is next to release on December 28. Following is the detailed analysis of Shah Rukh Khan’s movies and their first day collections.